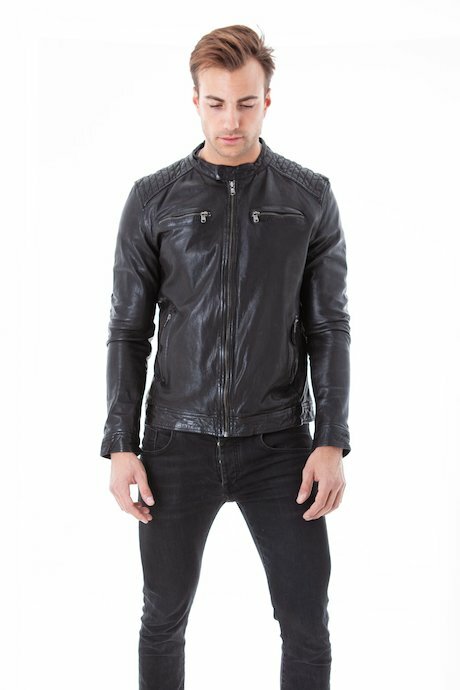 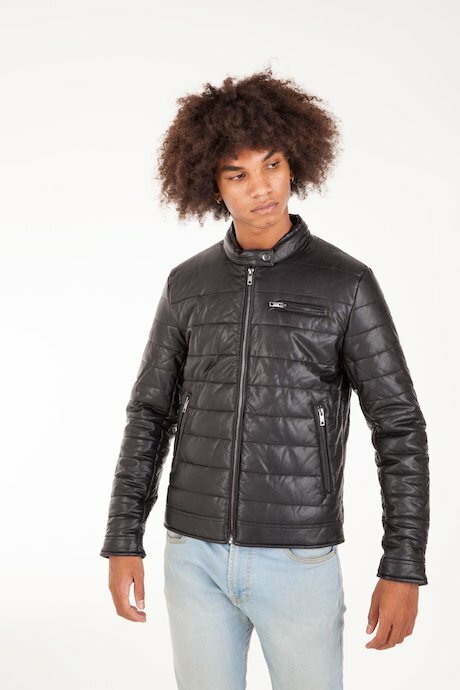 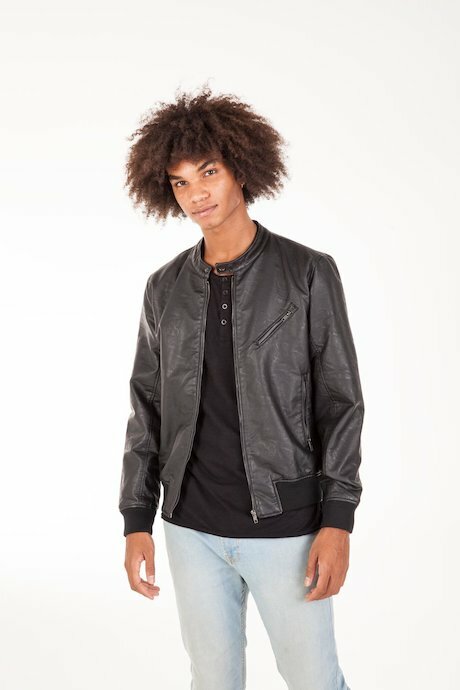 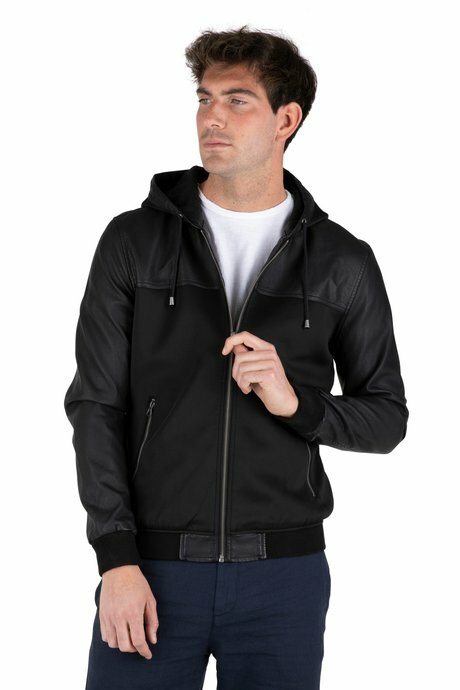 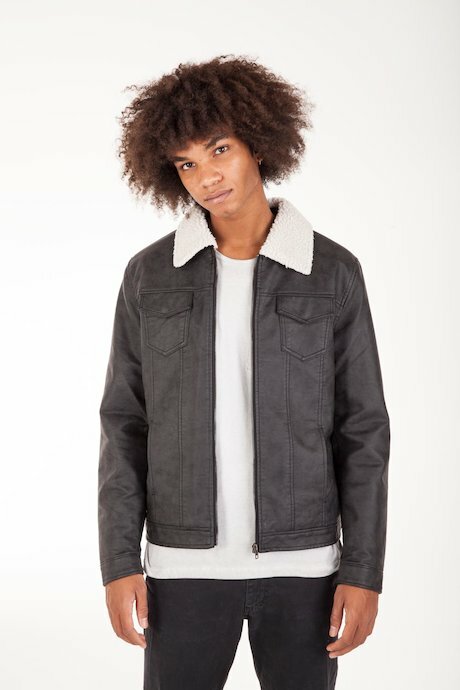 Determination, decision and energy, the line of man's leather jackets and coats gives you the desire for adventure, to explore new places, to live every day with intensity. 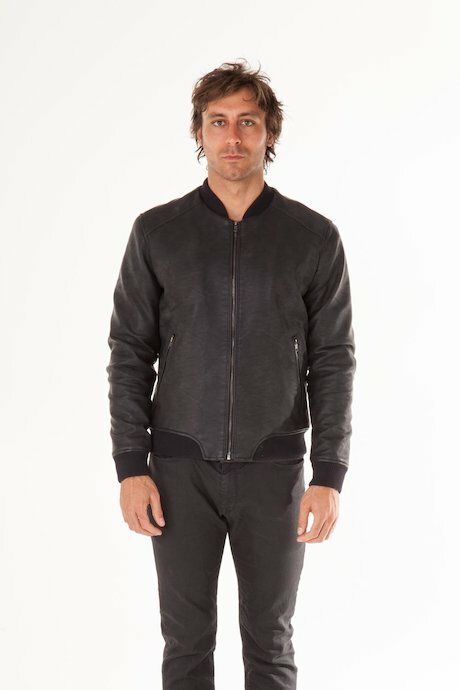 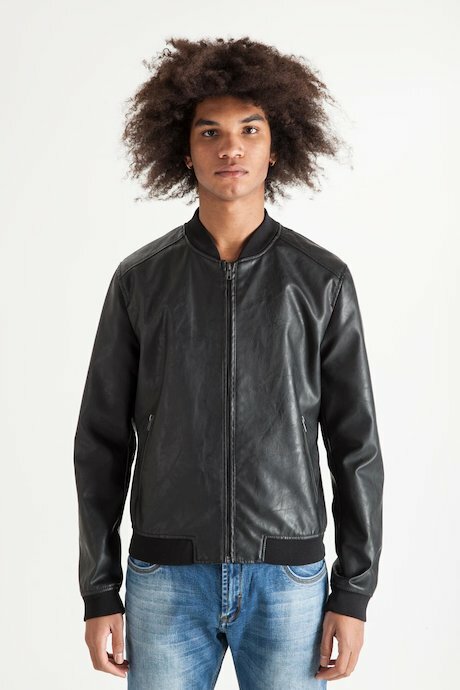 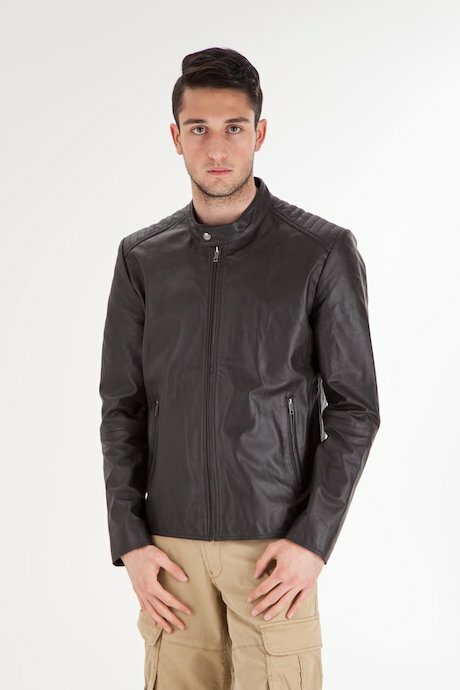 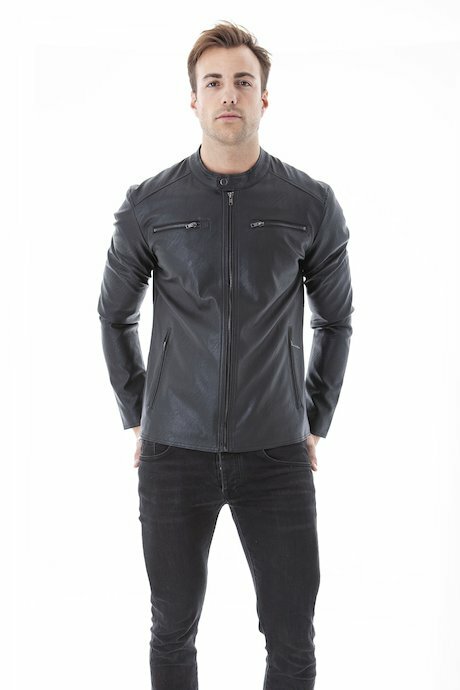 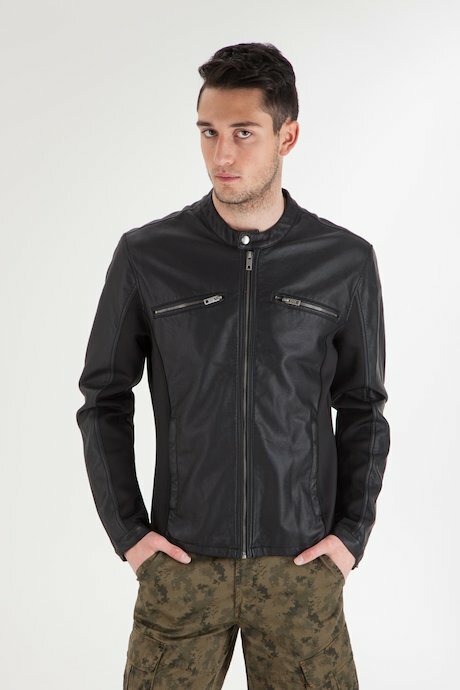 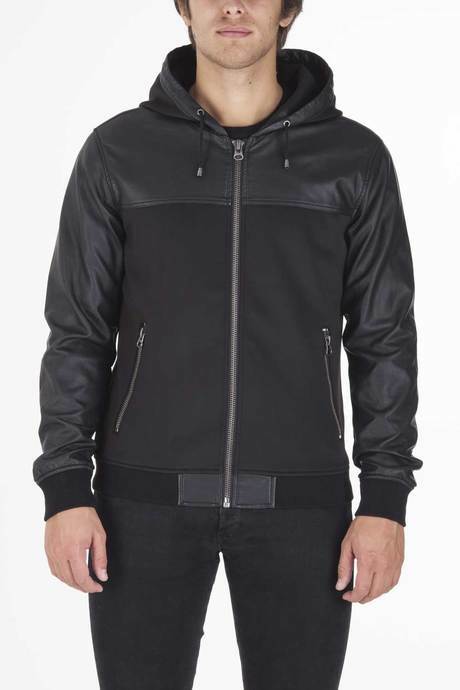 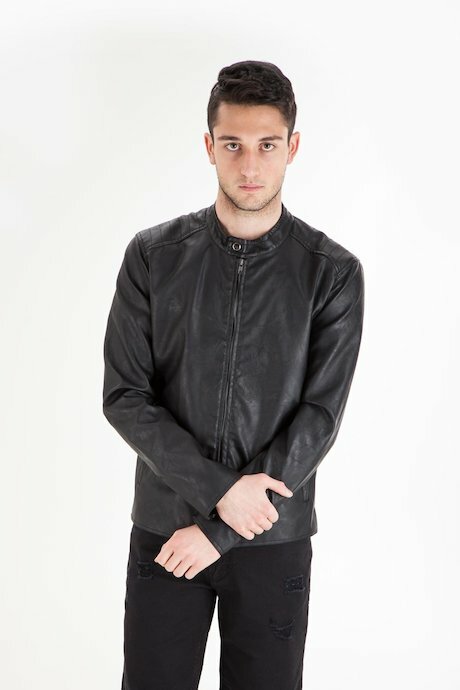 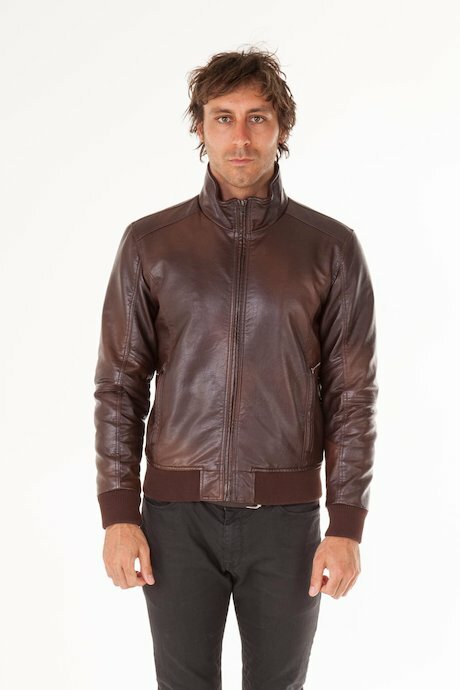 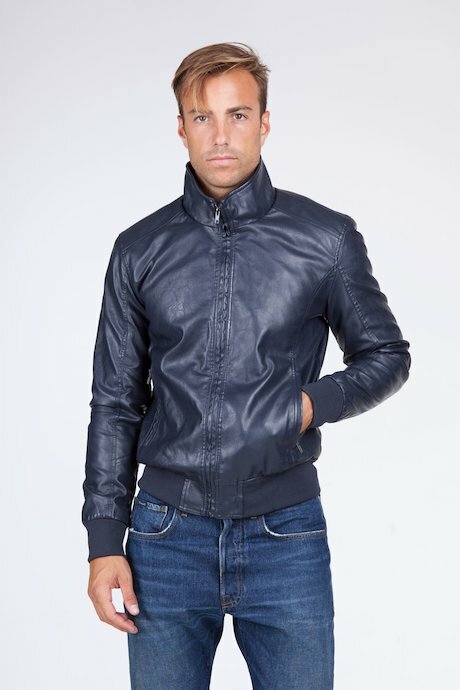 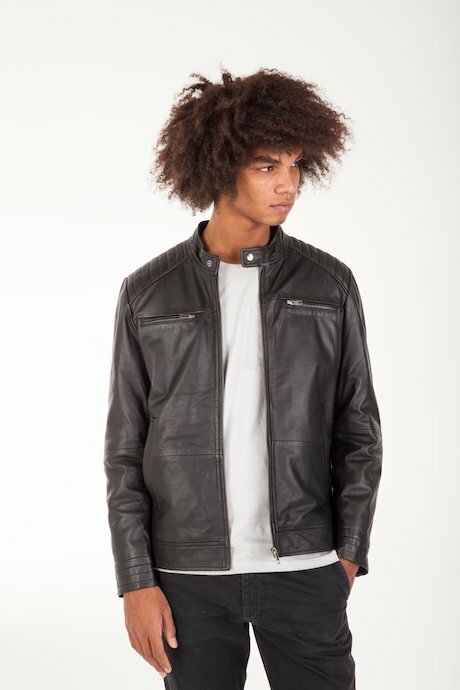 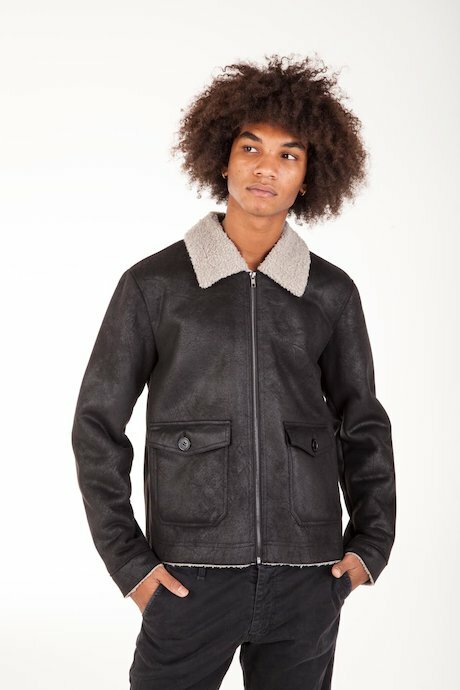 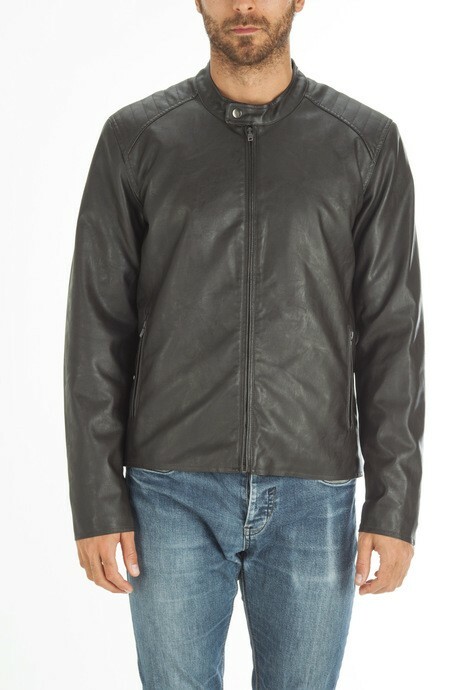 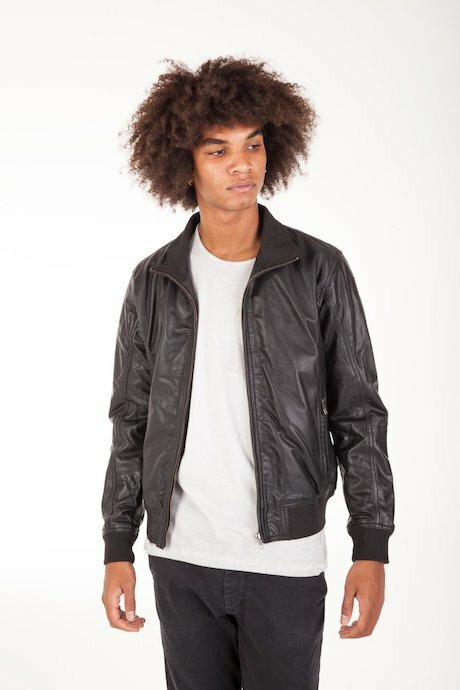 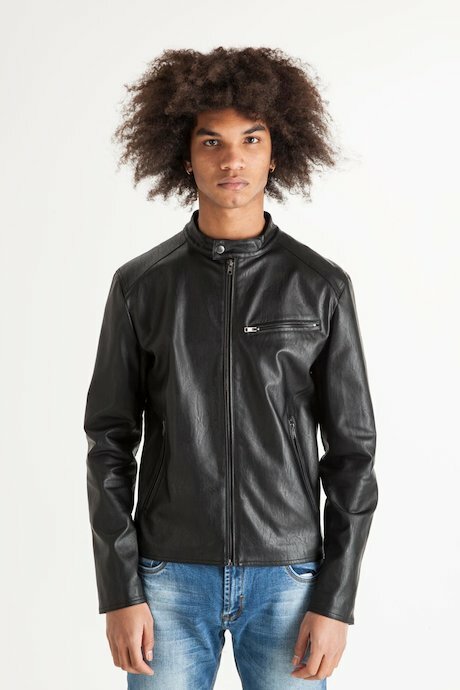 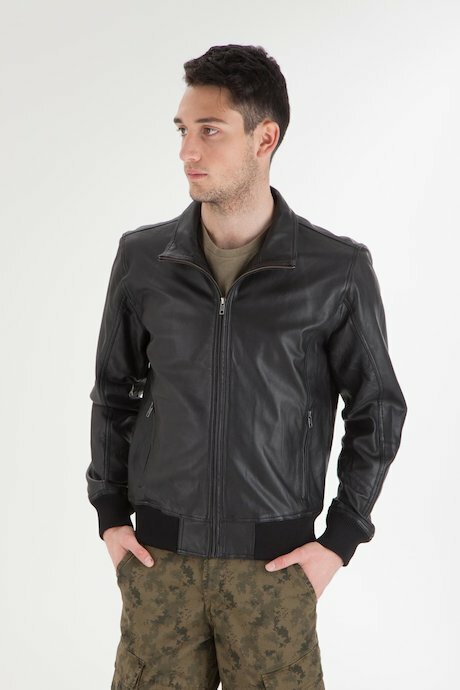 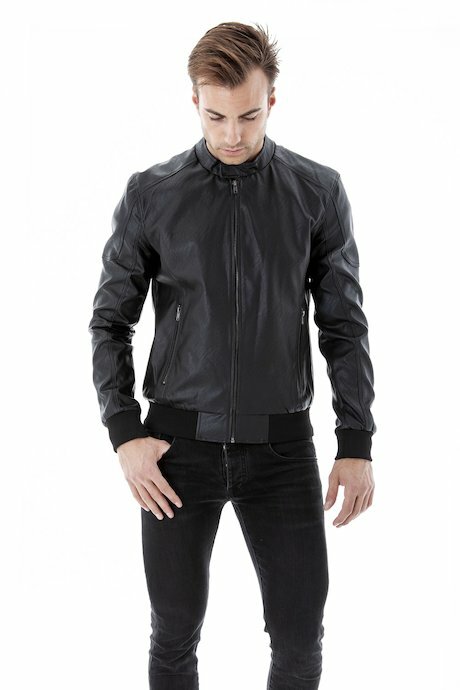 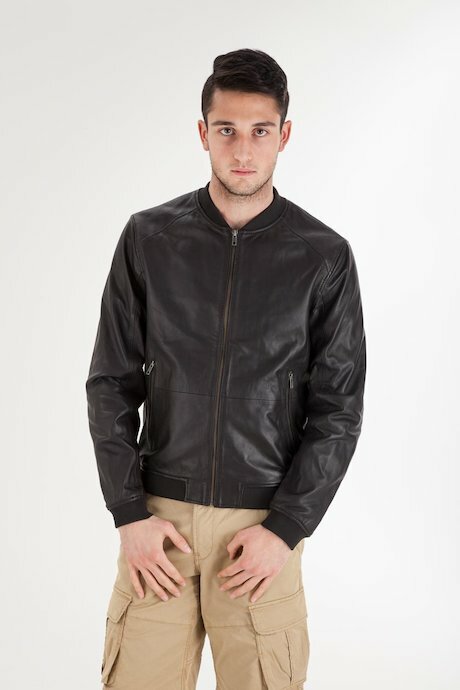 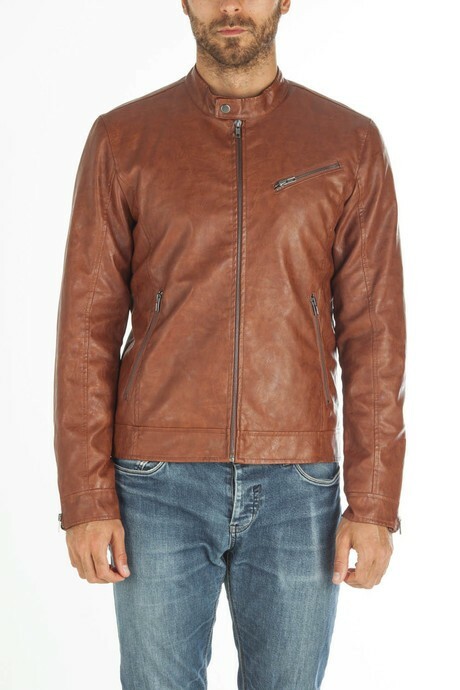 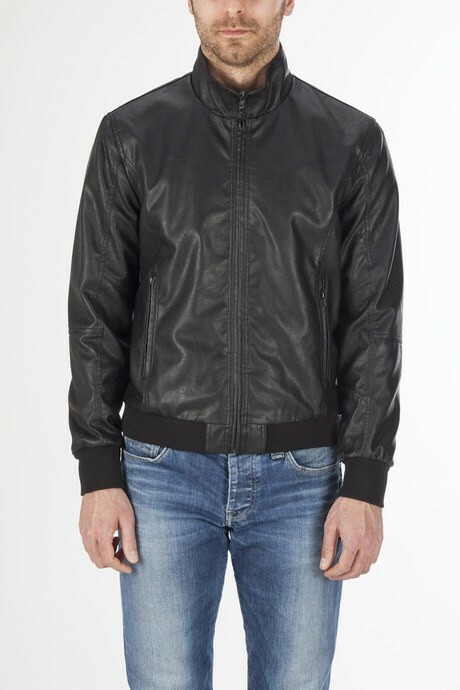 Leather jackets designed for combative and determined spirits, who do not surrender. 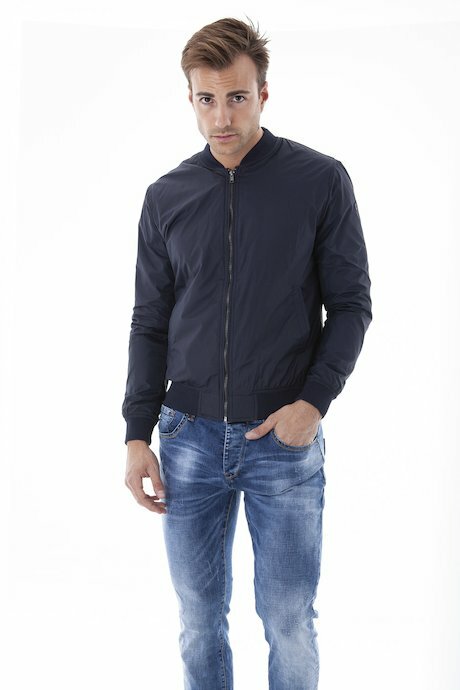 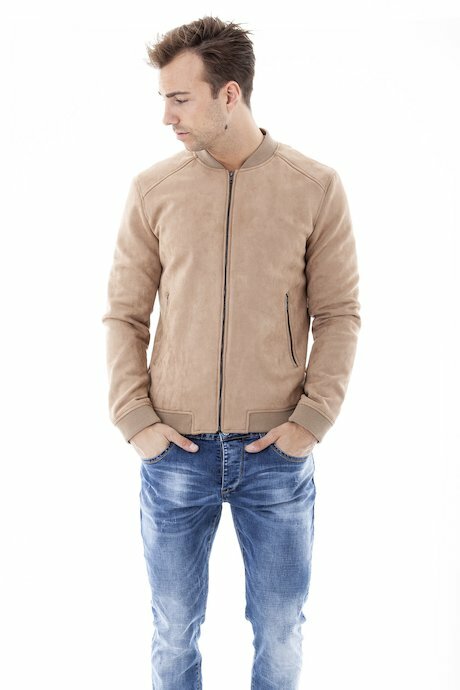 A must have for your mid-season wardrobe, perfect day-to-night. 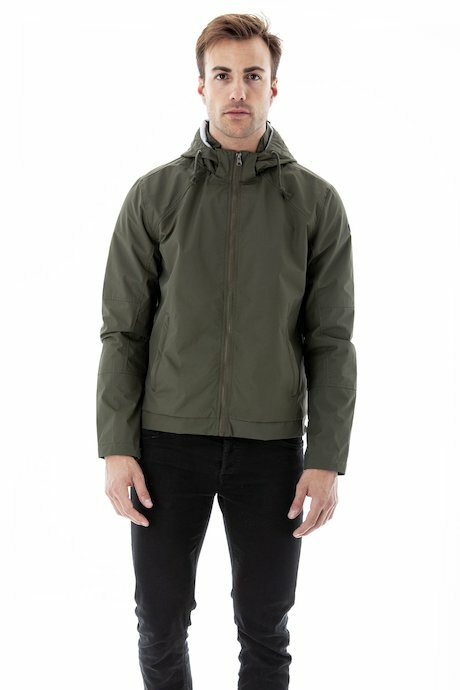 A garment to wear again and again. 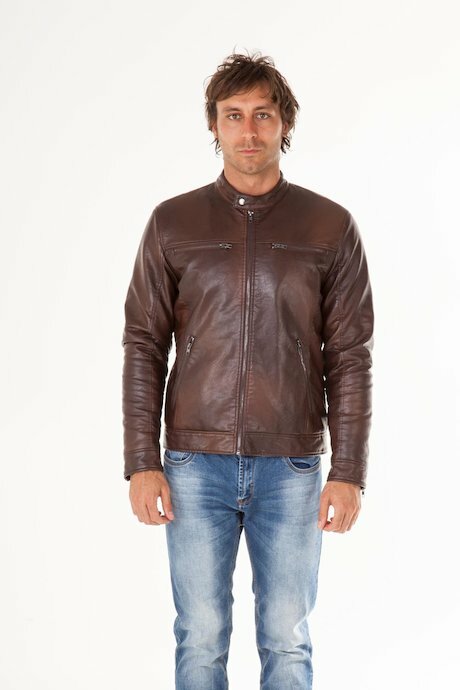 A passepartout for those who live the city according to their own rules, without censorship and with free and open lifestyle, always hunting for new experiences. 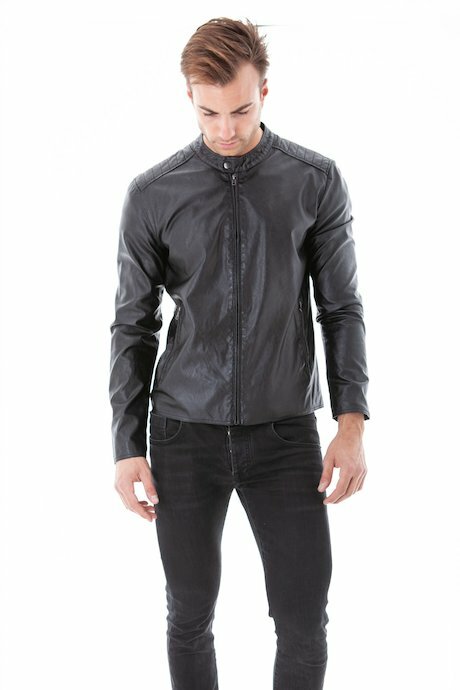 The Censured Collection set the trends drawing from urban and underground inspiration. 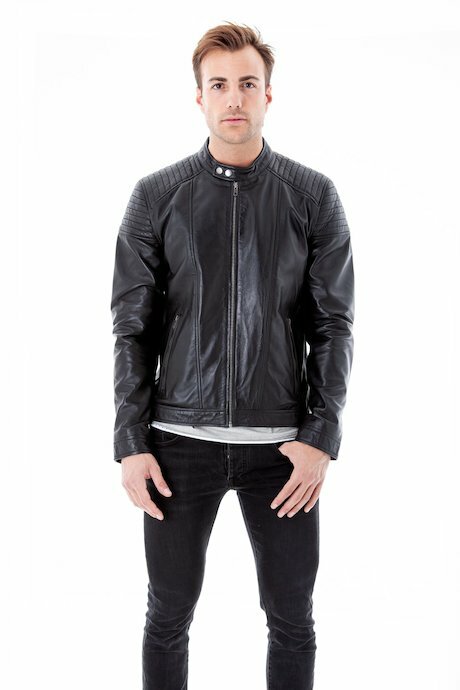 Discover it online.